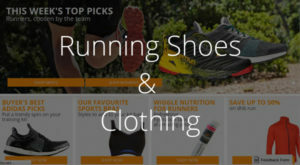 Wiggle.com.au is a good destination for all you sports enthusiasts. 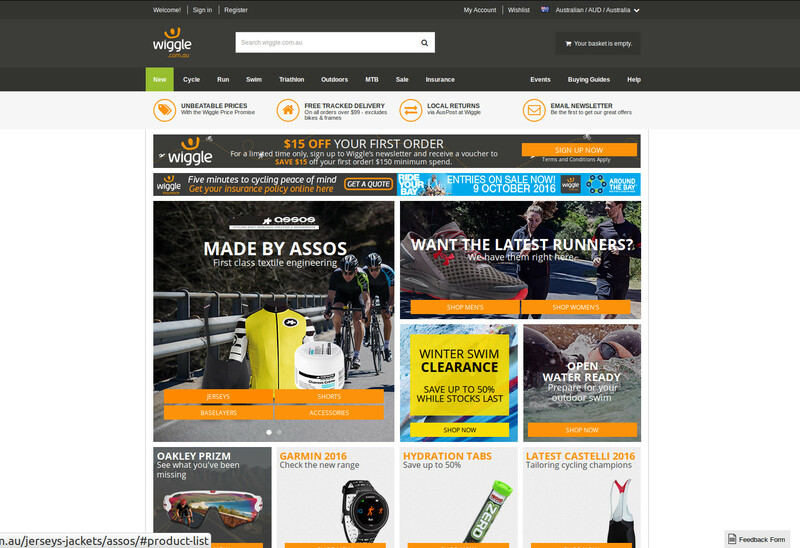 Folks at Wiggle sell a great range of sporting products from cycles to running shoes, swimwear and nutrition. Know what? You can always make a good bargain at Wiggles. For example, customers might get a free pair of wheels when purchasing a bike. Customer service at Wiggle is fantastic, despite they are located in the UK. You can chat with Wiggle Product Specialists and you’ll realize that they really know what they are talking about. Wiggle is not just an ordinary retailer. They live sports. Whatever your sporting passion or your level of ability, you’ll always get the best at Wiggle to improve yourself in your discipline. Wiggle monitors competitors and matches any lower price they can find. If you still find a lower price, tell Wiggle within 7 days of purchase and get your item’s price matched instantly. This promise is valid for promotional offers or voucher discounts, too! Wiggle’s price match policy and terms and conditions apply. Invite a friend or two and get rewarded for your recommendation! If your friend places an order over $110, you will get a voucher worth 10% of your friend’s first order. There’s no limit to how many friends you can invite. Sign-up for Wiggle’s newsletter and get a $15 voucher, which you can use on your first order when you spend $150 or more. You need to be a first time customer, obviously. You need to purchase items worth $150 or more. 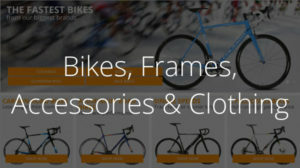 When shopping online for bikes, components, clothing and accessories make sure to check Wiggle’s sales offers thoroughly. There’re thousands of products reduced in price up to 50%. Save 13% on Arena Swim Snorkel. Shop now at Wiggle! Wiggle’s origins can be traced back into the early 1920s when a bike shop in Portsmouth opened it’s local store. Much has happened ever since, when Mitch Dall and his business partner Harvey Jones started the online store officially in 1999. Mitch had decided to buy the original shop including the property in the 1990s. The dedication to bikes, sports and the great outdoors of the owners and the staff has always been the core philosophy at Wiggle. Folks there employ sports enthusiasts who follow their chosen discipline with passion. At Wiggle, everyone can breath sports. Team rides, swims or runs occur regularly. As do competitive and social events. Wiggle has been both creator and sponsor of hundreds of events worldwide since 2005. In it’s very own mission statement Wiggle says, that they have always aimed to be the type of company that they’d like to deal with if they were you. Thus, as a sports enthusiasts be sure to purchase from like-minded people. When growing their online business in the early 2000s, Wiggle’s founders decided to become a sports retailer. Nowadays, sports enthusiasts find everything triathlon related. If you dive into Wiggle’s history as an outfitter for sports enthusiasts, one may assume, that Wiggle’s premium quality comes with premium costs, too. Much to my surprise that is absolutely not the case. Being true sportsmen and sportswomen, Wiggle’s team makes the commitment to never be beaten on price. Yes, that’s right! People at Wiggle monitor their competitors closely. Whenever they spot price lower than theirs, they will adjust the price to match the lower one. However, if you still manage to find a lower price, tell them within 7 days post purchase and Wiggle will match this lower price. That’s even true, if the lower price happens to result from a promotion or a voucher code! You will get savings on the very item you purchase – not through discounts on future purchases! Doesn’t that sound amazing? Make sure to read Wiggle’s price match terms and conditions before you start saving with Wiggle. Sports enthusiasts shopping at Wiggle appear to have had mixed experiences with the well-known sports and fashion retailer. An average rating of hardly 3 (2.8) stars out of 5 stars at ProductReview.com.au does not reflect what we call a goog shopping experience. The fluctuation range here is rather broad with nearly 50% of the review authors give the store an excellent rating of 5 stars while almost the other half say they had a rather terrible experience with Wiggle. Taking in account, that there’re only some 48 reviews at ProductReview.com.au at the time of writing only, we might get the bigger picture when searching for store reviews at TrustPilot.com with over 5,300 reviews for Wiggle Australia. 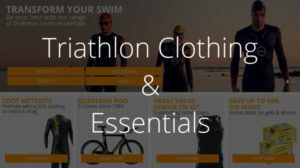 Here sports lovers who shopped for bike frames, components or triathlon essentials rate Wiggle.com.au with an average of a great 8.7 points out of 10 points. That’s 87% giving at least 4 stars out of 5 stars. 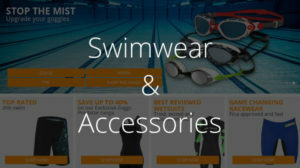 Considering what consumers say on TrustPilot, shopping with Wiggle should be a save and pleasant thing to do for those of us who are in sports a lot. EXTENDED to the 8th Feb! Save $20! Up to 60% off the best run, cycle, swim brands! Save on Suunto, Puma, Adidas and more! Save 20% off Cycling Insurance. Essential cover from just $80 a year! Save $80 when you spend $400 on all clothing & footwear! Save $30 when you spend $200 on all clothing & footwear! Up to 60% OFF the best cycle, run and swim brands. New deals released every Friday. Save up to 60% on Suunto, Adidas, Salomon, Endura, Shimano and more! 1 week only. For a limited time only Wiggle will be issuing $15 off when you spend $75 discount code for new customers. The voucher can only be used on your first order with Wiggle and cannot be applied retrospectively. Your first order must total $75 (excluding delivery charges) for the $15 discount to be applied. The voucher code can be added in the ‘promotional code’ box in the basket. Your first transaction will be deemed the first transaction according to your full name, delivery address and email address. The voucher code must be redeemed within 7 days. The voucher cannot be used against the purchase of Wiggle gift vouchers, event entries or cycle2work orders. The voucher will not be reissued should you return your order to us. SPEND AND SAVE on all clothing including wetsuits, helmets and sunglasses!